The first collaboration between AniMe & Advanced Dealer is an absolute floor stormer. The influences of both producers are perfectly mixed, giving an explosive result: a complex melody groove along with an immediate catchy feeling. In one word: it will be danced A LOT this winter! Delicate is not the right word to describe this. 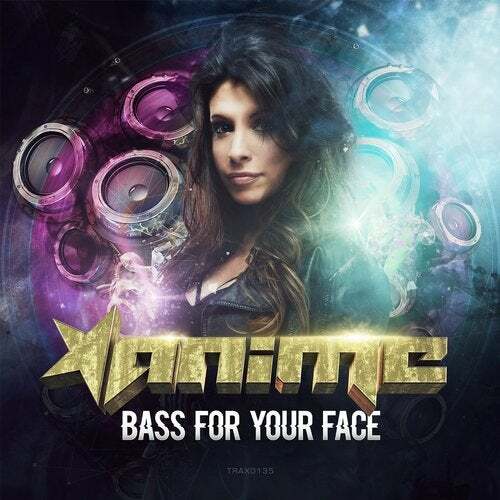 Bass for your face is a hard stomper from AniMe. The receipt is easy: Hard kickdrums + Aggressive synths = devastation of the dance floor. This is the track you drop when you want to be sure to leave your mark over the crowd.